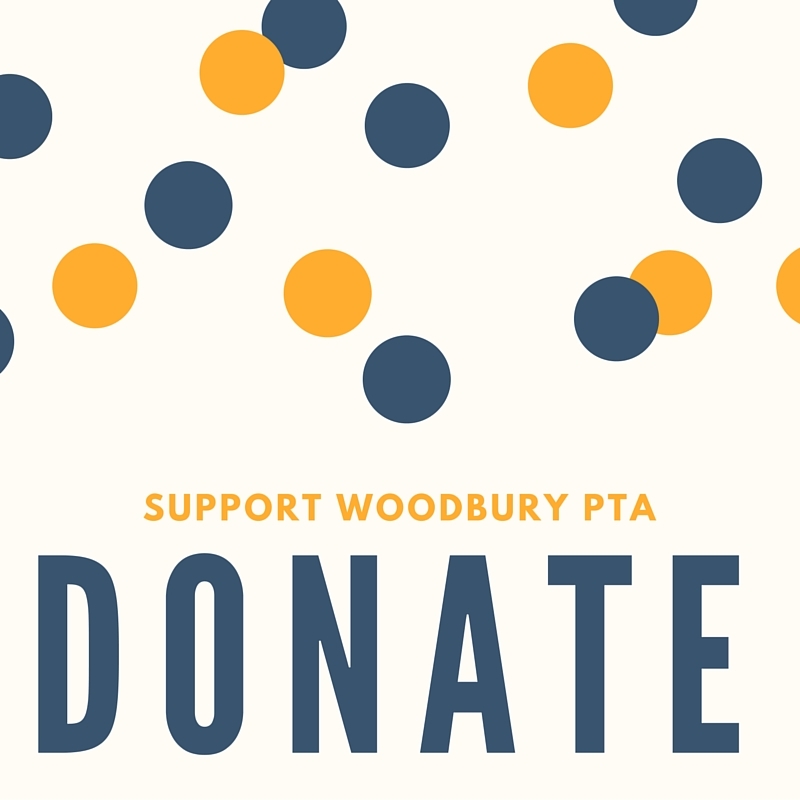 Woodbury PTA: First General Meeting of the School Year! First General Meeting of the School Year! 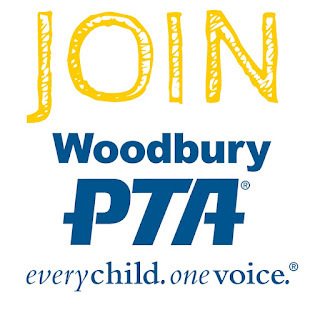 Everyone is welcome, even if you've never joined the PTA in the past or attended a meeting. This is a great chance to get to know your PTA board and find out how we make all of the incredible programs we offer happen! Please see the agenda below for information on what we'll be covering during the meeting. As always, free childcare will be available!